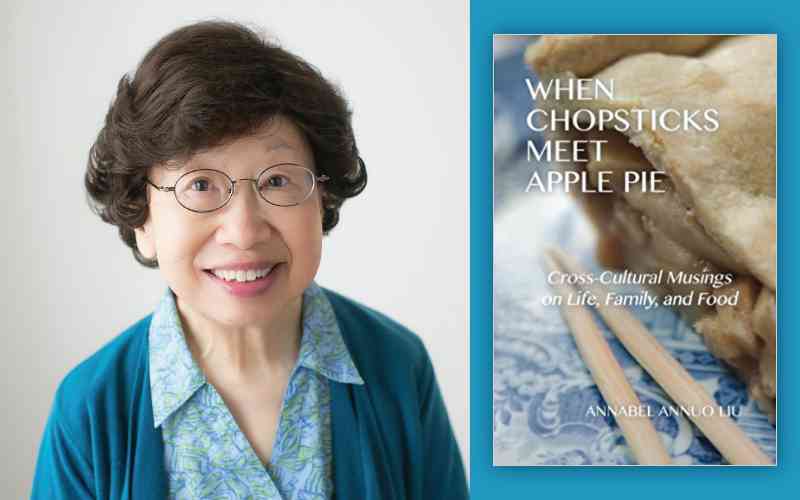 An engaging and witty speaker, Annabel Liu has published ten books in English and Chinese and has taught Journalism at two U.S. Universities. A resident of Sage's Plush Mills, Annabel will visit Kyffin Grove for a lively Book Talk. Don't miss it! Join us for lunch afterwards, our treat!